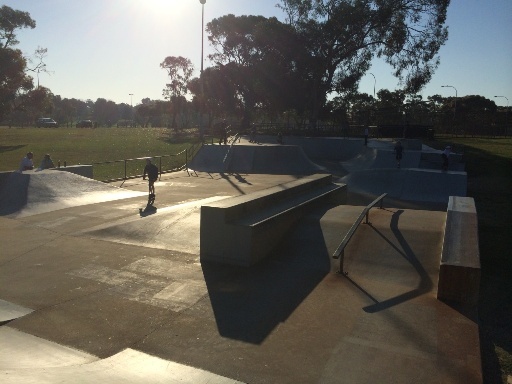 Looking for Skate Parks in Perth? 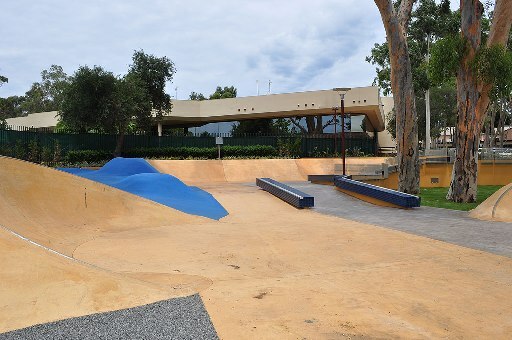 You can skateboard and scooter in Perth, at one of these great skate park locations. 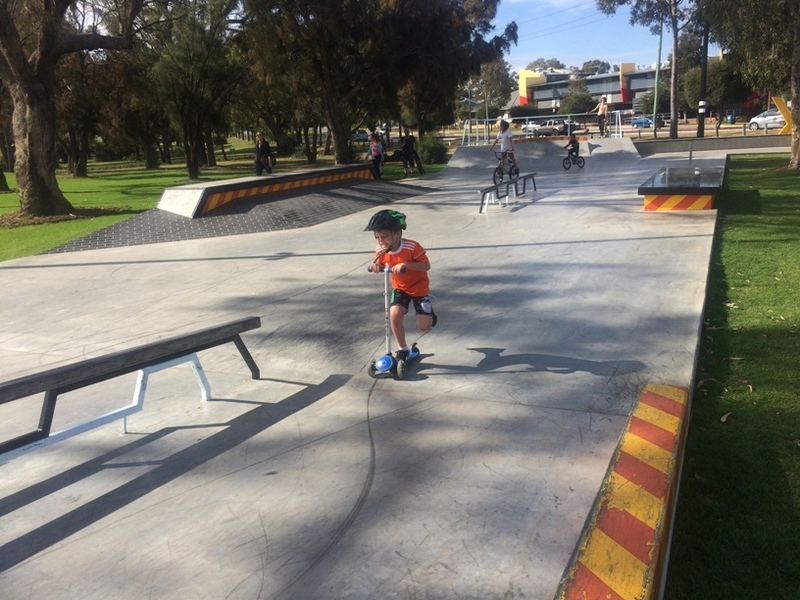 We are so fortunate in Perth to have so many free state of the art skate parks, which provide a safe environment for kids to enjoy the sport they love so much! 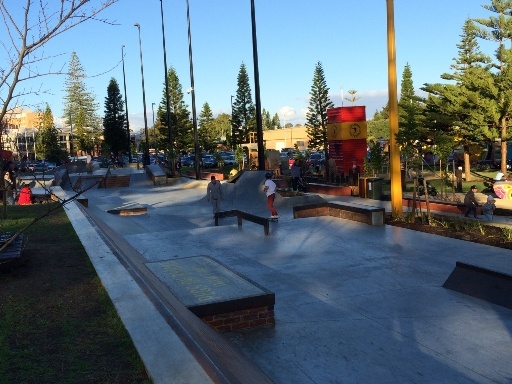 Skateboarding Perth is a great way to get outdoors and get active! 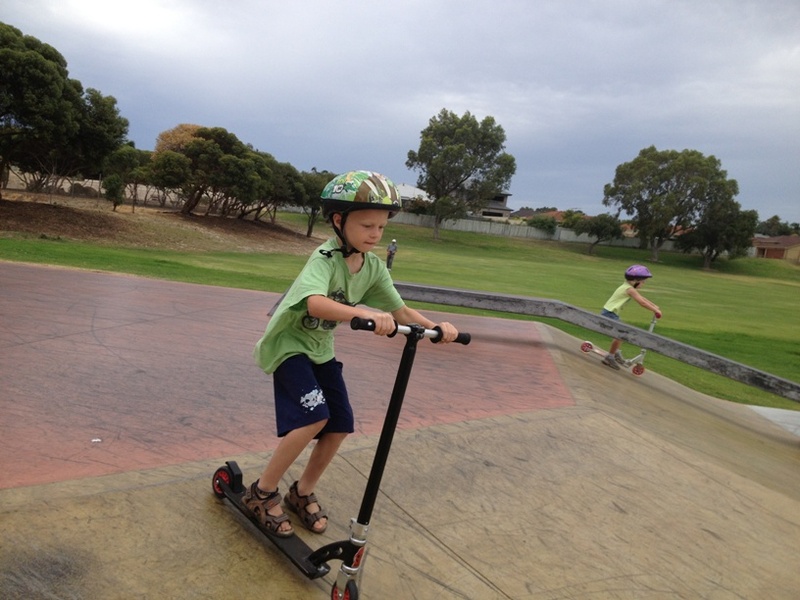 Skateboarding can be dangerous though so always skateboard or scooter with strong footwear, head protection and knee, elbow & wrist pads, and make sure you skateboard and scooter are in a good serviceable condition before you ride. 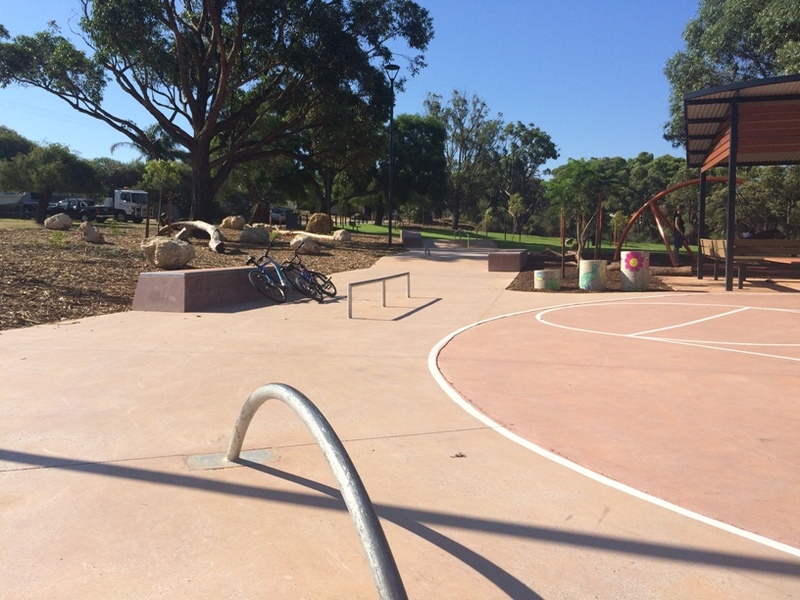 Scooter Track located alongside pirate playground. 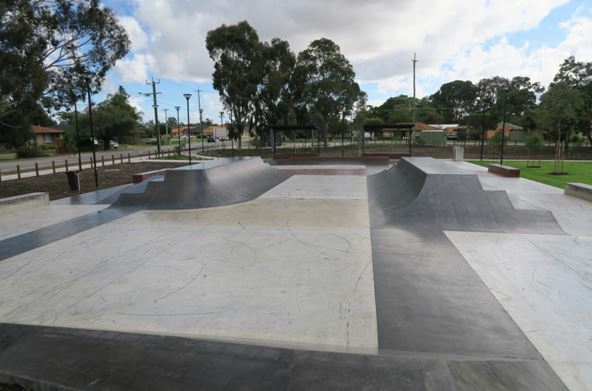 This old sandy bmx track has been transformed into a state of the art skate park with something for beginners up to the advanced skateboarder. 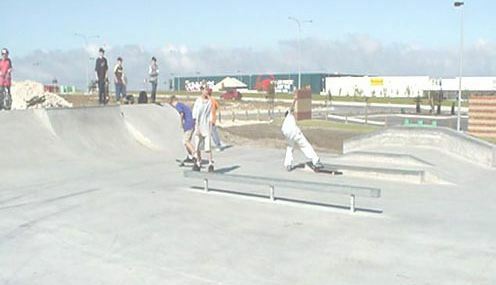 Metal ramps and concrete transitions located on a concrete surface. 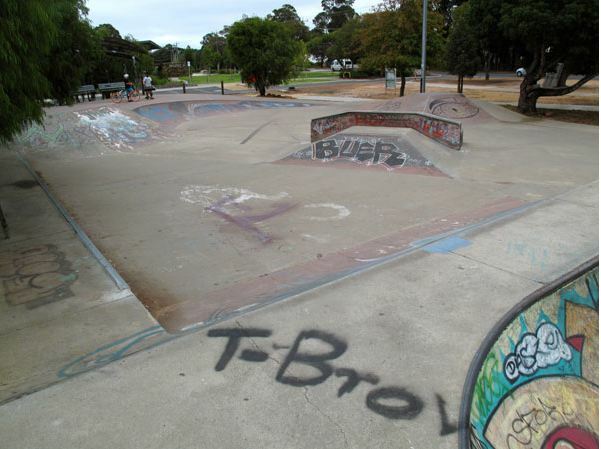 Toilet block located nearby. 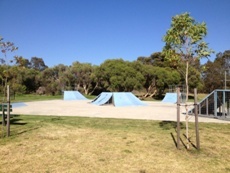 1800m2 complete with competition bowl, half pipe, beginners area, basketball and small parkour area. 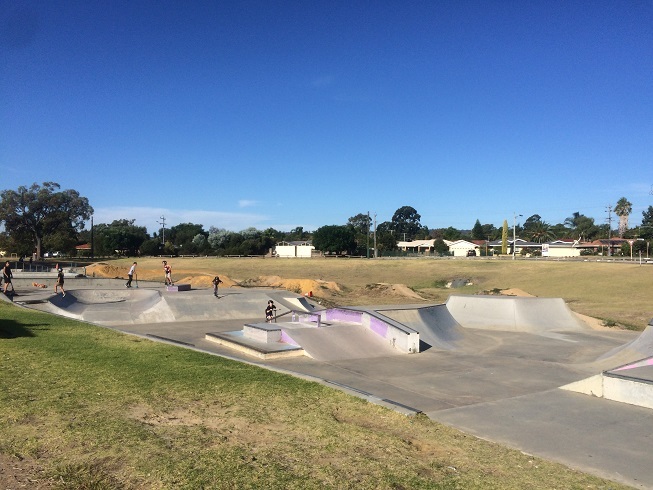 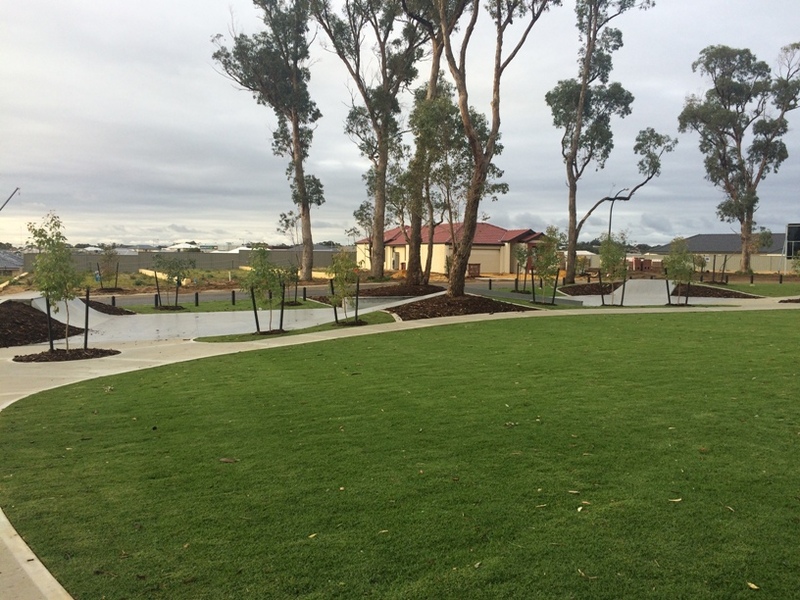 Small skate park and bmx track alongside this fantastic suburban playground. 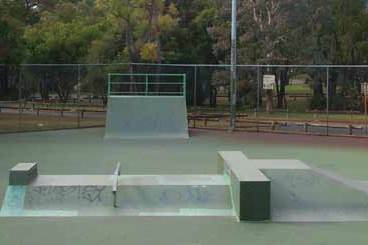 Large skate park with inclines, jumps and rails. 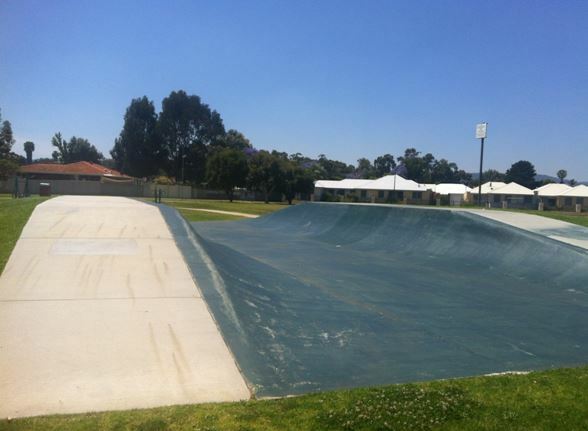 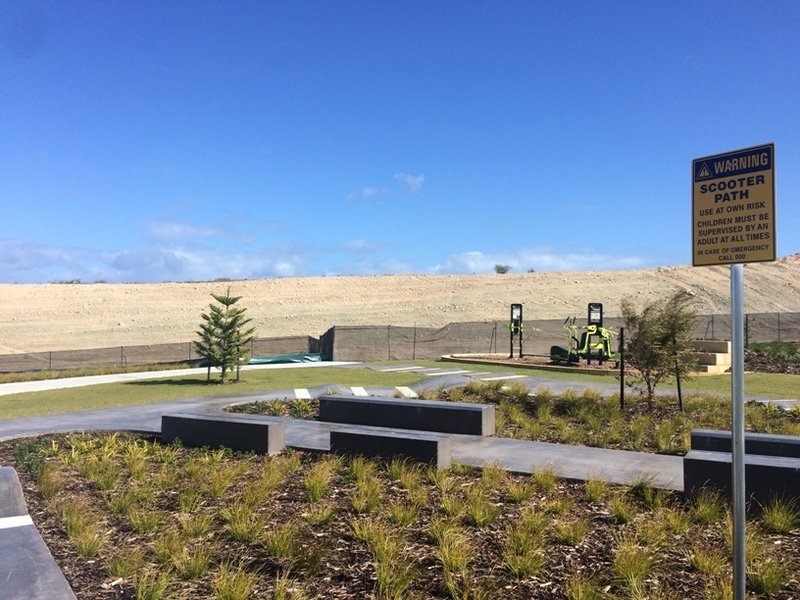 BMX track and playground located alongside the skate park.